Flashes are used in photography to produces an instantaneous flash of artificial light at a color temperature of about 5500K to help illuminate a scene. 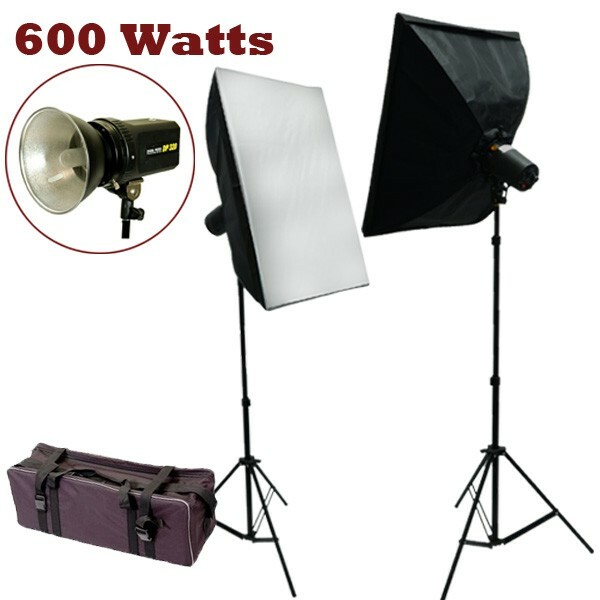 The 300 watt strobe is a good mid-range strobe, good for studio work and larger scale on location shoots alike. It is high quality and easy to adjust, both in position and brightness. 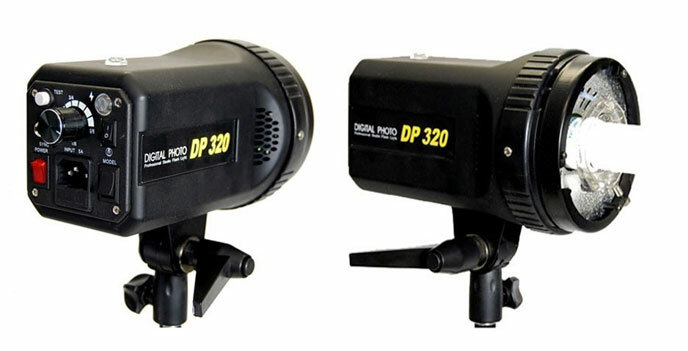 It can act as a slave, making this strobe easy to use in any environment. 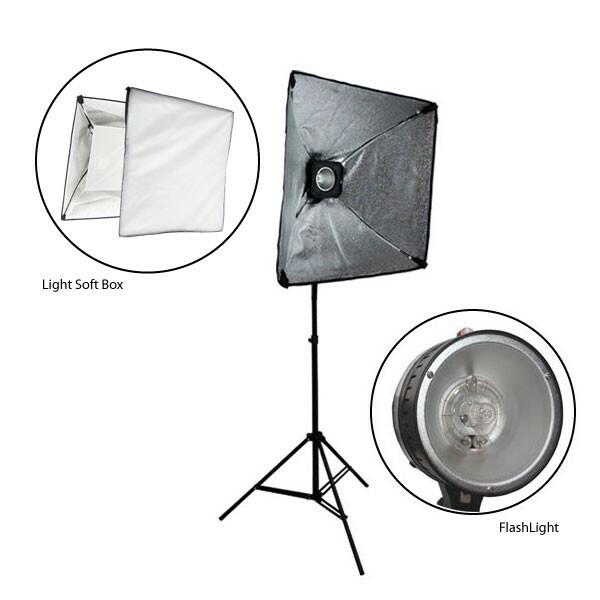 The unit mounts onto any standard lightstand with a 5/8" or smaller mounting stud. It has a circular flash tube that is daylight balanced at 5500 deg. K, a guide number of 60 at ISO 100 and a recycling time of 5-7 seconds. It also comes with a 150 watt removable modeling lamp. The monolight Flash can be triggered through a camera sync cord or by another flash being fired and activating the built-in Photo-Slave, or through its open-flash test button. It's a compact 7.0" long with a diameter of 5-3/4" and weighs 6lbs.